Launched in mid-October at the same time that Volvo sent out orders for its all-new 2019 Volvo S60, the Care by Volvo program offers consumers looking for a luxury vehicle a whole new way to buy a car. Ultimately, Care by Volvo offers potential Volvo buyers the opportunity to purchase a new Volvo S60 or V60 and keep it for two years starting at $949 per month. Having said that, it is possible to change vehicles after 12 months if you want to drive another vehicle from the Swedish brand. In addition, the cost of the subscription includes tires, service, and maintenance fees. Essentially, Care by Volvo is a service that takes care of all the needs of a buyer and vehicle owner. It is even possible to order your car online using a mobile application. 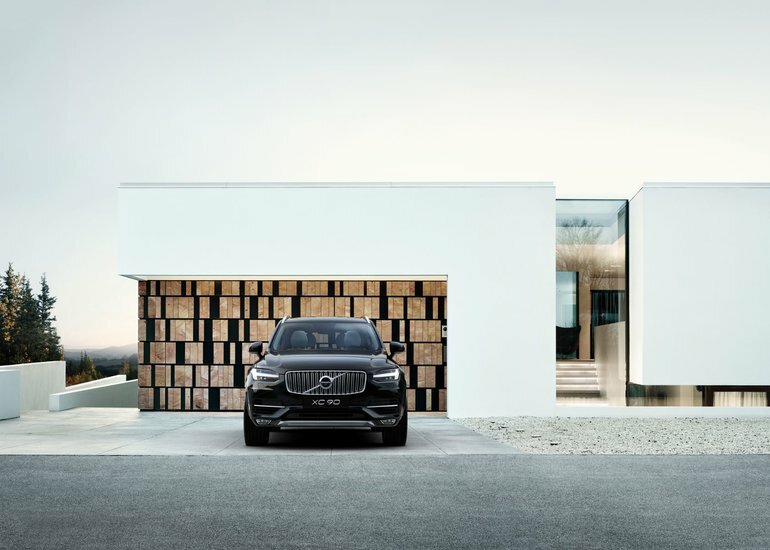 In addition to tires and maintenance, the Care by Volvo program also includes tire storage, roadside assistance, and even a concierge service. "Traditional models of vehicle ownership need to be challenged and that's exactly what we do with CARE BY VOLVO. The subscription service combines the benefits of tomorrow's technologies with the everyday needs of today's consumer ... We are proud to be the first in Canada to offer consumers a different way to own and enjoy a vehicle. " Volvo is rethinking the purchasing process to better adapt to the realities of today's market. Ultimately, the Swedish manufacturer is able to facilitate the purchase while removing the inconvenience of the process, such as negotiations or the lack of available models. To learn more about Care by Volvo, contact us today.